The definition for the word 'Healing' is "to make sound" or to "become sound so sound medicine is the perfect vehicle. "Our body is a self-healing instrument with a genetic blueprint for health, orchestrated by the Inner Physician. Every organ, bone and cell has its own frequency or tone. Sound vibrates us back into a state of resonance with our natural rhythm and state of harmony and health. The sound therapist is just a vehicle and it is the sound that knows exactly where it needs to go in the body to find the blockages and disharmony and release them. Sound works on the body, mind and spirit to return them to harmony. " From the book Empowered Health and Wellness. 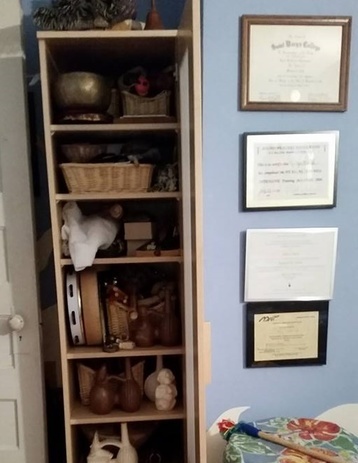 Katelyn has and extensive collection of instruments of sound including a set of Peruvian Whistling Vessels, made for her by Don White and a kultrun that was made for her by the Machi in Chile. Group sessions also available. Inquire about price. 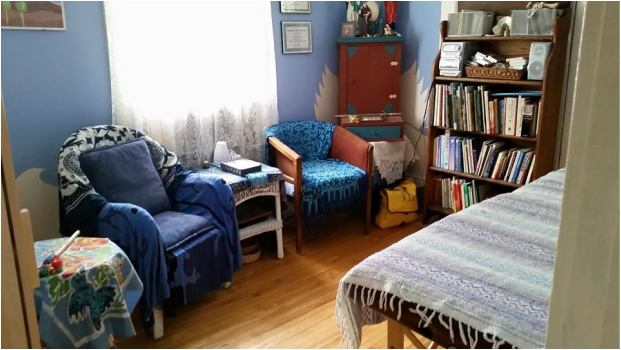 Katelyn creates safe, sacred space within herself and within the healing room for change to happen. Katelyn has 11 years of experience using sound for health and wellness including, personal healing, studying with internationally known sound healer, Jonathan Goldman through his Sound Healing Intensive, and studying sacred sound with LuzClara, a Chilean Medicine Woman. Katelyn is a Kultrun carrier in the Chilean tradition and has participated in a number of machitun group healing sessions in the Twin Cities and in Chile.